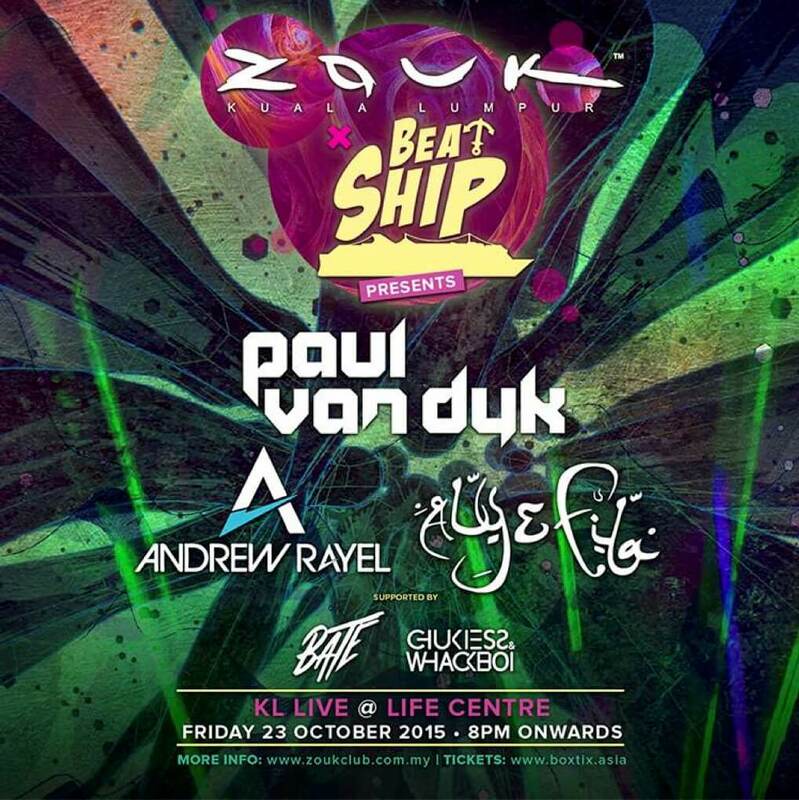 In a milestone event on Oct 23, global nightlife brand Zouk Kuala Lumpur and lifestyle cruise Beatship will present a collaborative gig, which marks the first of the regional strategic partnership. Beatship is operated under Genting Hong Kong, a leading global leisure, entertainment and hospitality enterprise. Beatship is a new, all-inclusive, one-of-a-kind party and DJ event experience onboard Star Cruise’s SuperStar Virgo. The concept combines the very best party elements and a nightout at the club, where global DJs and performers converge, set against the backdrop of the South China Sea. 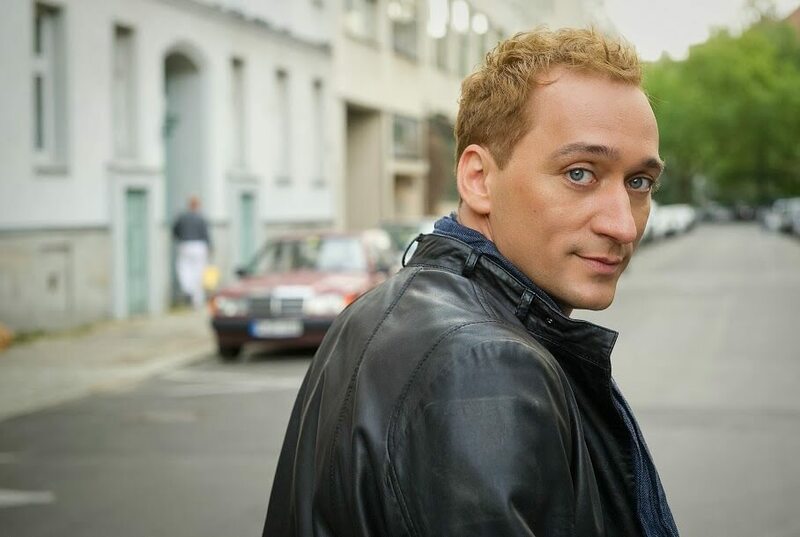 The Oct 23 event in Kuala Lumpur [KL] will be held at the indoor arena KL Live at Jalan Sultan Ismail, and it will present headlining acts Paul van Dyk, Andrew Rayel and Aly & Fila – all of whom are current top ranking DJs. The trio will be supported by one of KL’s best musicians – Bate and Chukiess & Whackboi. 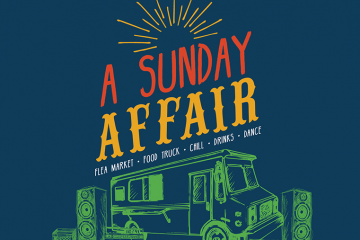 The debut collaborative gig is expected to sell out, drawing some 3,000 revellers. 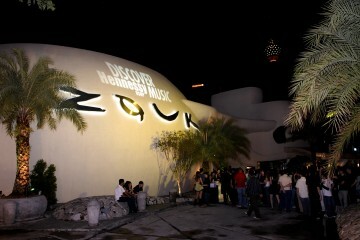 The 11-year-old Zouk KL recently re-opened with a brand new complex at TREC. The upcoming event is also part of Genting’s newly- formed Lifestyle and F&B Concepts’ short term and long term goals, says Andrew Li, vice president of Lifestyle and F&B Concepts that is formed under the auspices of Genting Hong Kong. Online pre-sale tickets to the event will be available from Sept 11 on Boxtix Asia, and you also can buy tickets at Zouk KL from Sept 14. Tickets are priced between RM110 and RM160 each. Tables are priced between RM1,500 and RM6,000 each, with a selection of spirits to choose from. Zouk KL at 436 Jalan Tun Razak from Sept 14 on Monday – Friday 10am – 7pm Tuesday – Saturday 10pm – closing. Gravity Club KL presents Carnage!